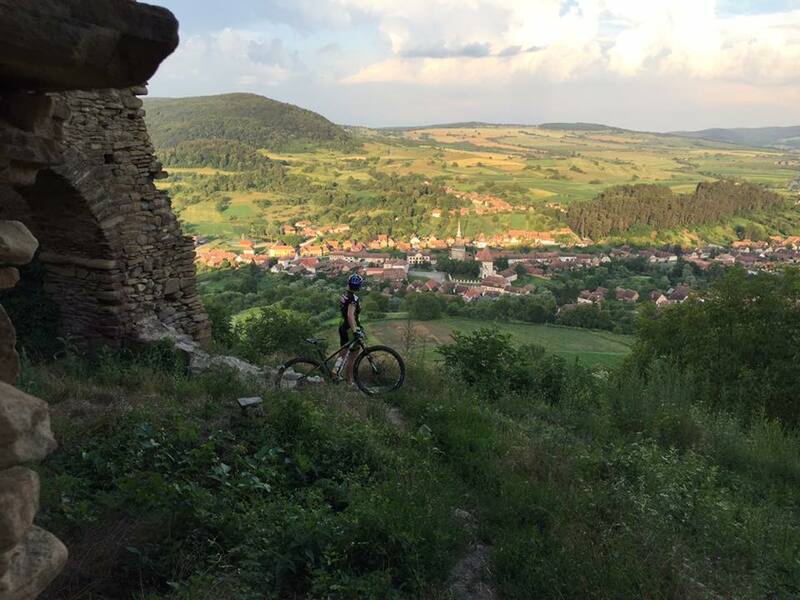 Transylvania Bike Trails Race Race (TBT) is a MTB race that will take place on Saturday, August 18, and whose purpose is promoting the network of bike routes connecting the villages of ethnic Germans in the Tarnava Mare area with Sighisoara. 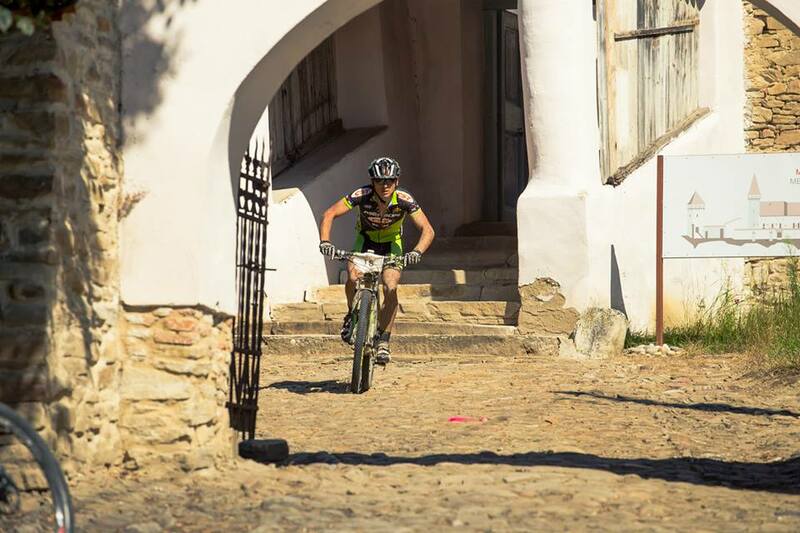 The race&apos;s course starts and finishes in Saschiz, the village near the Viscri This is the fifth editon of the race and participants can choose from three race distances. 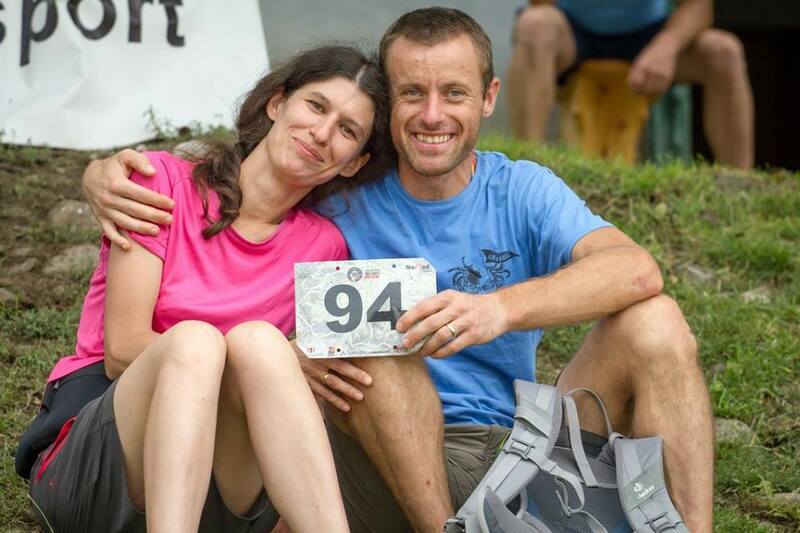 The long distance race consists of 77 km of discovering the local landscape and interest points; the 42 km mid distance, destined for beginners and the 22 km short distance for children and families. 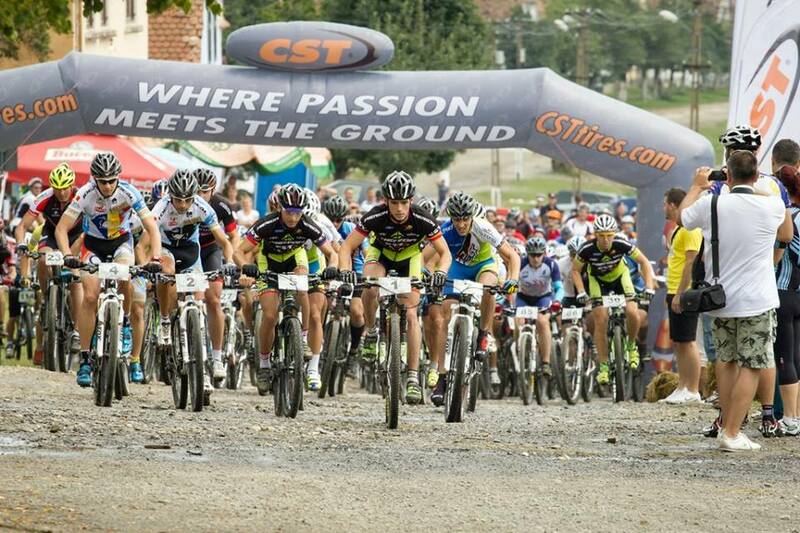 The race courses travel through man made cycle paths and grassy hills, fire roads, and the streets of the old villages. All courses go through the local fortified churches, but only the long distance course passes through the Saschiz fortress . The whole event is an exploration of our past, of the Saxon history and the culture of the area. It&apos;s a step back in time and in history which is in contrast with the new perspective of the area which offers a new approach: tourist activities for an active life, unique cycle paths, modern housing comfort inside the traditional architectural environment, healthy food from local farmers. 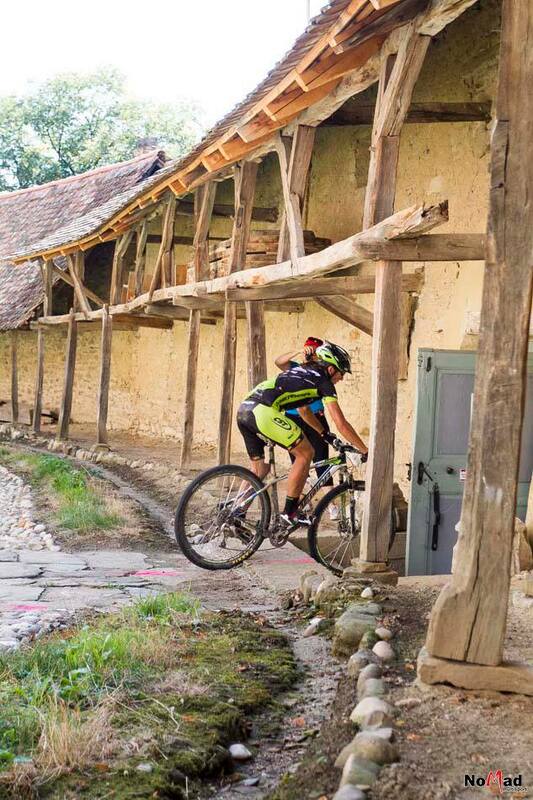 Each year the race starts from another village in the area for a touch of novelty and for the promotion of each site. 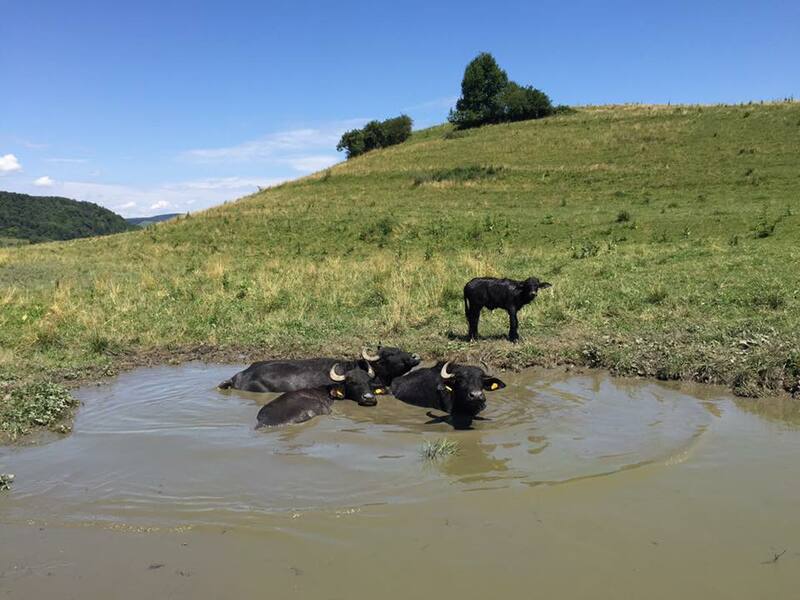 The waveforms is developed by the Foundation ADEPT Transylvania, with the support of the Foundation Orange, by the Cooperative Program Romano-Elvetian has a total length of about 100 km since May 2015 and connecting the 10 villages in the Sighisoara area. The waveforms is developed by the Foundation ADEPT Transylvania foundation, with the support of the orange, and during the period 2013 – 2015 within the framework of a project co-funded by a grant from Switzerland through the Swiss Contribution to the European Unionextended, and will have a total length of about 100 km until in the month of May 2015 and will link 10 villages in the Sighisoara area. The main objective of the project is to provide a unique experience to users, to attract a higher number of lovers of movement in the open air in the area and to increase the income of inhabitants through a green tourism and responsible. Waveforms are pietruite in order to avoid production of mud, are easy to follow, are built in proportion of 80% in the woods and can be used throughout the year, except for the periods with snow. The construction of the network began in 2011 with the routing of the connecting villages and Mesendorf criterion, with a length of 7 km and has continued in 2013 with the waveform Crit-Bunesti (7 km). 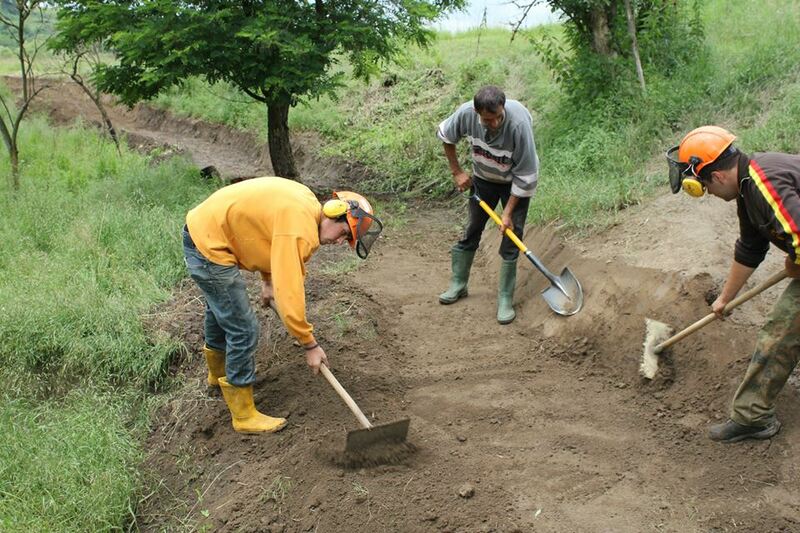 Since then he has built/arranged and waveforms Bunesti Viscri – 15km, Saschiz Viscri – 35km, Crit – Saschiz 22km.